So, when the company commander found himself leading Marines in Hue City during the first major urban combat the U.S. had seen since the Korean War, he learned in the heat of the fighting. After the war, it took a while for either the Marines or the Army to pay attention to urban training. Christmas didn’t see real attention paid until the mid to late 1980s, with the development of Military Operations on Urban Terrain, or MOUT, sites. One such facility, based in part on Hue, is at Quantico, Virginia, where new Marine officers must complete the Basic School before. During a recent visit, Military Times spoke with an instructor, who quickly noted the shift officers must make when they enter the urban environment. The civilian factor outweighs almost all other problems in urban terrain, which is filled with structures that present obstacles from above, below and on all sides, creating a need for constant 360-degree security. Instructors at the school teach both Hue and the more recent battle of Fallujah, Iraq, in 2004. Paul Westermeyer, a Marine veteran and historian with the Marine Corps History Division, said the two battles echo each other but differ in important ways. Hue involved a large allied force, with the South Vietnamese taking heavy casualties and covering a whole sector of the city. It also included conventional, well trained forces that outnumbered U.S. forces initially. In Fallujah, Marines faced a smaller number of unconventional fighters who were dug in to the city and, in the second wave of fighting, fiercely committed to fighting to the end. 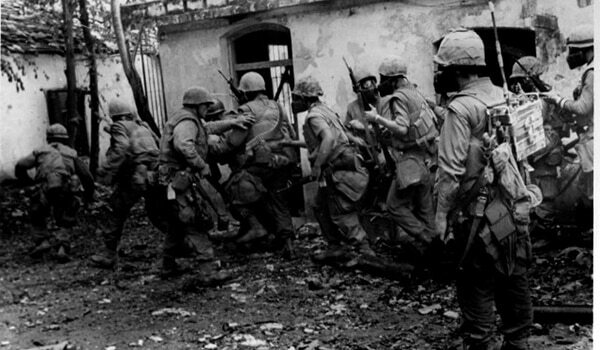 More than 600 American and South Vietnamese fighters died and more than 3,500 were wounded in the month-long battle. While those numbers dwarf the Fallujah losses of just over 100 allied forces killed and more than 700 wounded, both eroded popular support for their respective wars. In that, the two battles share aspects of how grinding urban fighting, splashed across television screens almost instantly, can become as much an information war as a physical one. Battles in the Iraqi cities of Fallujah, Najaf, Ramadi and Bagdad prodded military leaders to revisit how they trained forces for urban combat. 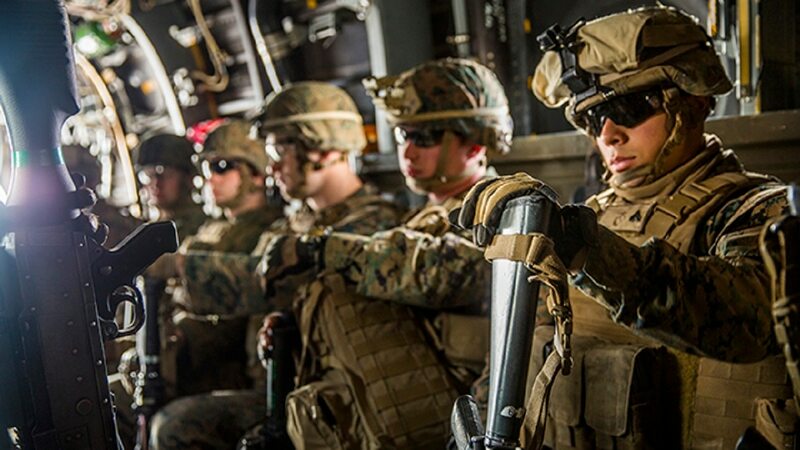 The Army has pushed its Asymmetric Warfare Group to look closely at urban doctrine, while the Marines formed Marine Corps Tactical Operations Group at 29 Palms, California. Marine Col. Timothy Barrick, commanding officer of MCTOG, said that the group was founded in part as an effort to bring urban fighting up from the small unit tactical level and into the battalion and above planning and execution levels. 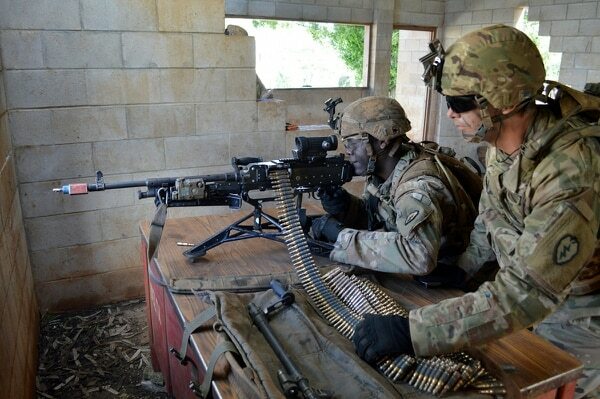 Students review Hue alongside Fallujah, Mosul, and the Russian fight in Grozny as key examples of urban combat in different theaters and with different adversaries across time, said Maj. Jeffrey Potter, operations tactics instructor, operations chief at the group. “We’re hitting a range of challenges. We’re making sure we’re exposing them to the most challenging threats they’re going to have to come across,” Barrick said.